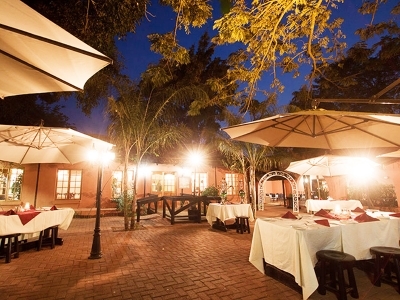 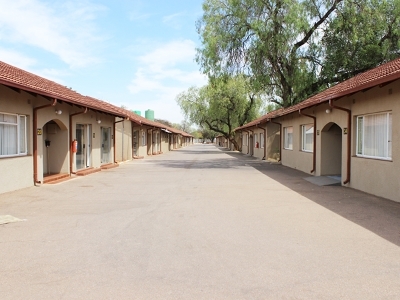 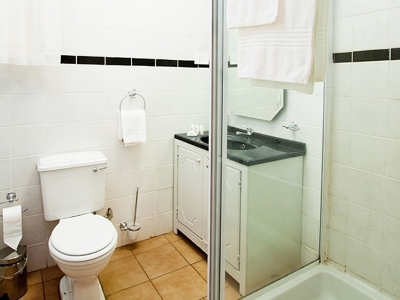 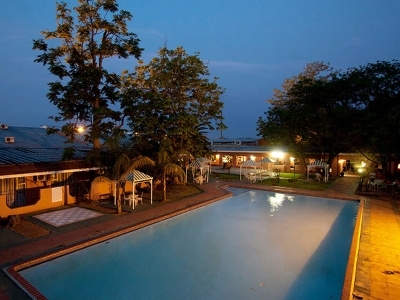 The Oasis Motel is a cosy, but luxurious oasis only 4 km from the center of Gaborone. 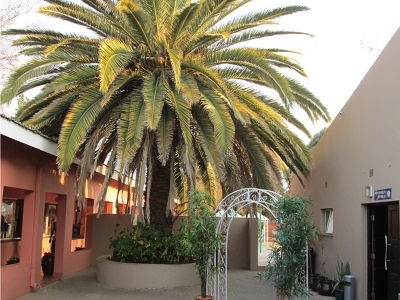 With the attractive gardens, the atmosphere is tranquil and relaxing. 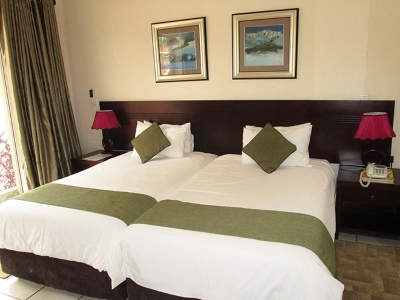 This hotel has been a landmark in Gaborone for over two decades and has played host to many world leaders.